Widely considered one of the most successful independent acts in country music, the acclaimed singer/songwriter’s sixth studio album is produced by Michael Hughes. Guitar For Sale is distributed by The Holland Group / Sony/RED. Traditional country artist, Ray Scott, will make his remarkable 68th Grand Ole Opry appearance on Wednesday, June 14. 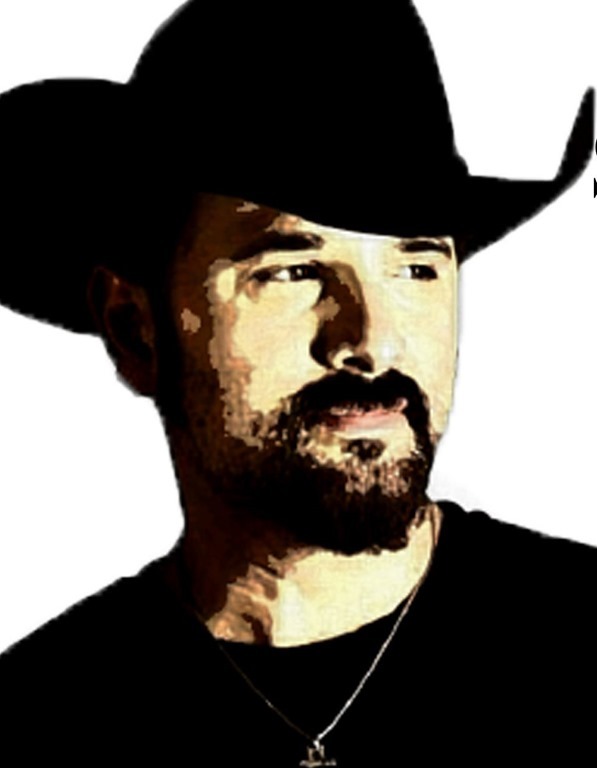 Get to know the man behind the rich baritone by listening to Scott’s chat with Nash Country Daily’s Jim Casey on a recent podcast. Click HERE to listen. 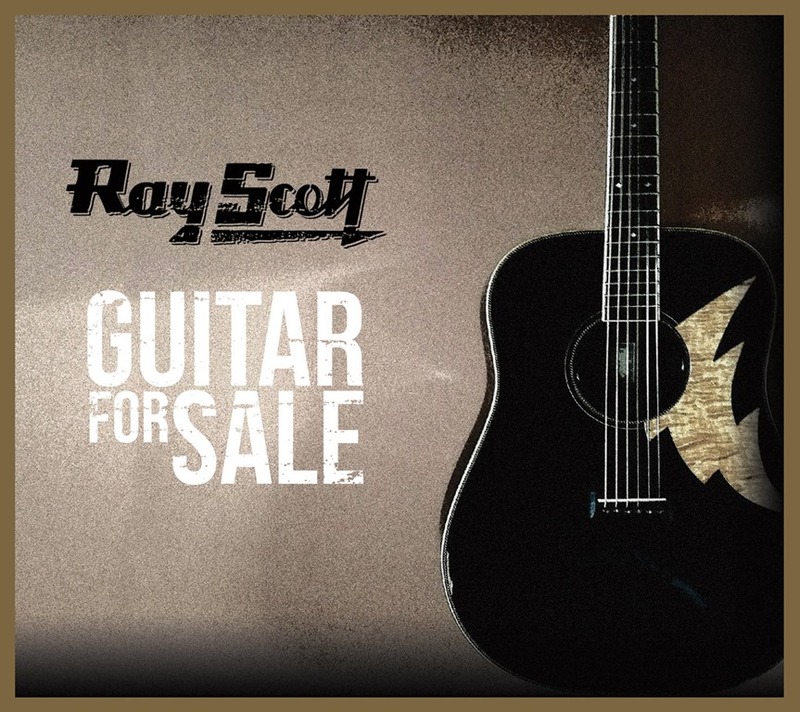 Keep up with Ray Scott on Facebook, Twitter and Instagram, and at RayScott.com. About Ray Scott: Ray Scott has built up an impressive career over the past decade. 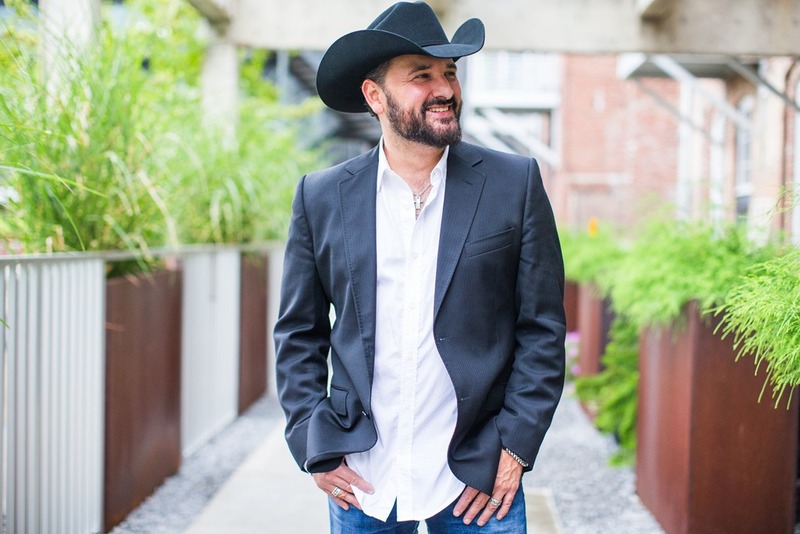 His 2005 debut album My Kind of Music racked up sales of over 100,000 units, and became the # 1 Country Album on the Billboard Heatseekers chart, and his “Those Jeans” single has sold over 300,000 copies – all from the song’s exposure on SiriusXM. He has tallied four No. 1 singles in the United Kingdom, accounted for over one million Spotify streams, and over 711,000 new views on YouTube. Scott has also performed on the stage of the Grand Ole Opry over sixty times in his career. The entertainer has also tasted success as a songwriter, with cuts from superstars Trace Adkins, Clay Walker and Country Music Hall of Fame member Randy Travis to his credit.